Delivered 24 presentations at state, regional, national, and international conferences and on individual campuses. 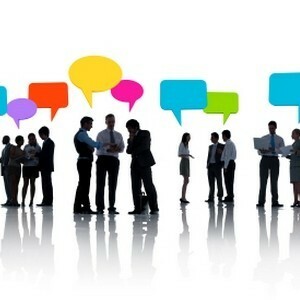 Through these efforts, CAN has directly informed the work of more than 1,000 professionals with widely varying roles from diverse institutional types. Launched the College Inclusion Summit – the first and only national meeting supporting academic success for students with autism and related learning differences. The first Summit had over 70 attendees; the second will have even more. Developed a robust website filled with resources for scholars, administrators, instructors, parents, and students. In just the last 2 years, our digital presence has generated more than 50,000 page views. Established CANVAS, a Virtual Association of Scholars who discuss the latest research via email and monthly online meetings. These meetings have featured leading scholars presenting their latest research, as well as working groups that have initiated new multi-institutional research, training, and advocacy activities. Collected and shared detailed information about more than 50 autism-specific programs from across the country. Produced 9 “Fast Facts” and 16 detailed reviews of relevant journal articles. Maintain a monthly newsletter with nearly 400 subscribers. 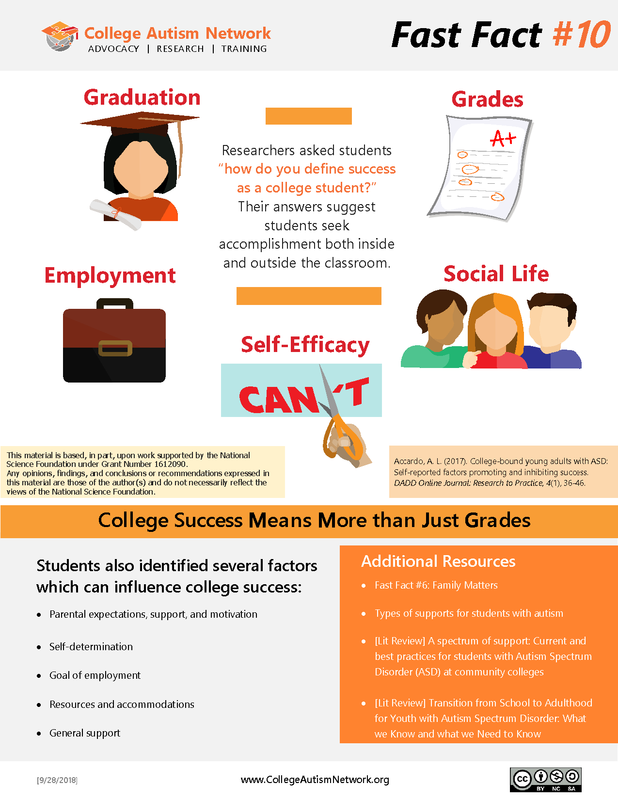 Published a straightforward guide to help students identify appropriate support services that might be available to them in college. Throughout that time, CAN has been operating with minuscule budgets, relying almost exclusively on contributions from actively-enrolled students and passionate professionals who have volunteered thousands of hours to CAN. After two and a half years, the core team of CAN leaders remain excited about the organization, but we have started to wear ourselves out. In short, we have realized that our success to date – and our aspirations for an exciting future – have outgrown the capacity made possible by the operational model CAN has used since its inception. As an organization, CAN needs to evolve. Therefore, over the next year (2018-19 school year), CAN will be taking two big steps to ensure that the college autism Network remains able to lead the nationwide push to support college students with autism. Revise our administrative structures and operating practices in ways that expand our access to the human and financial resources necessary for us to expand CAN’s reach and enhance its contributions. 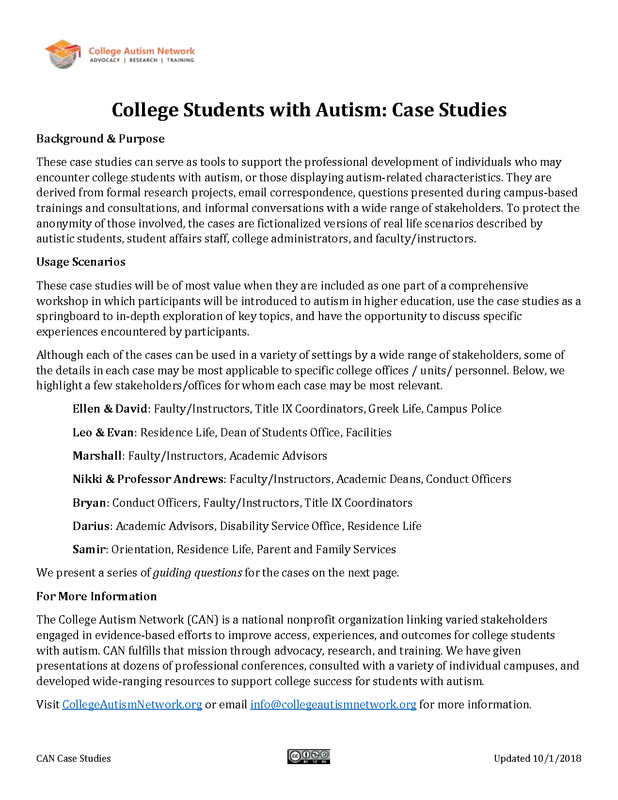 Together, we can… ensure colleges and universities are responsive to autistic students’ specific needs, appreciate their distinct perspectives, and highlight the unique contributions these students can make to their institutions, fields of study, and society at large. Together, we can… help autistic students to feel confident that they have the personal qualities and institutional support necessary to succeed in college. Together, we can… maximize the likelihood that students with autism enter, persist, and graduate from college. Therefore, during this time of transition, we have a few requests for those of you who have helped make CAN such a success thus far. With your help, CAN will evolve into an even stronger organization. Share our emails, newsletters, fast facts, etc. A 4-page introduction to autism on campus. 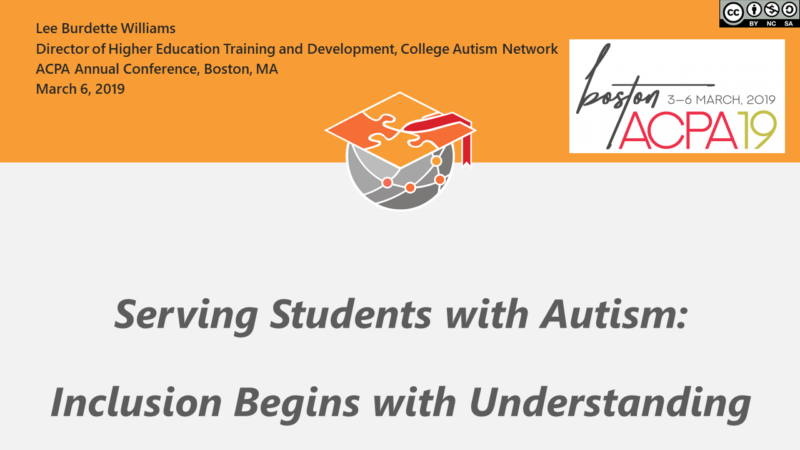 Tools to support the professional development of individuals who may encounter college students with autism. 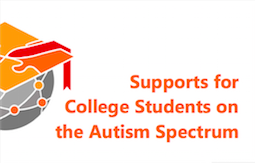 There are numerous supports available for college students on the spectrum. 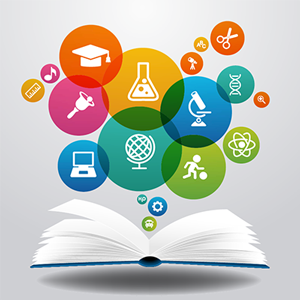 More than 40 postsecondary educational institutions have initiated autism-specific programs. 1-page summaries of key points from emerging research. First research article in top-tier higher education journal to ever mention autism. We empower college students with autism by amplifying their voices within the academic community and by providing free access to materials designed to facilitate their successful transition into, through, and out of college. 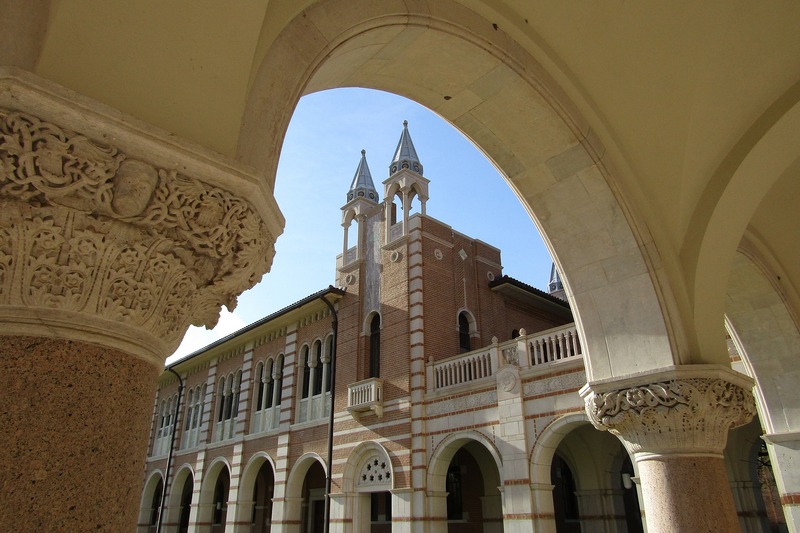 We facilitate research that uses qualitative and quantitative methods to examine the systemic, institutional, and personal conditions that shape college access, experiences, and outcomes for students on the autism spectrum. 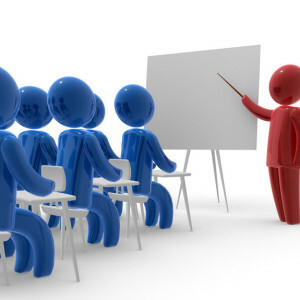 We conduct professional development workshops and distribute training materials to administrators, researchers, students, parents, and instructors.